The truth is tokens today must battle to be listed on exchanges and achieve relevant trade volumes to match buyers and sellers through a bid/ask order book. These exchanges are distributed throughout the world with various market depths and restrictions, are vulnerable to security and regulatory risks and charge increasingly higher listing fees, if they agree to list a new token at all. Bancor may be the answer. The decentralized liquidity network has provided crucial liquidity to over 100 token projects, who don’t pay ANY listing fees to join the network, and many of whom couldn’t afford the $10–15m listing fees of the big exchanges, where liquidity isn’t even guaranteed. 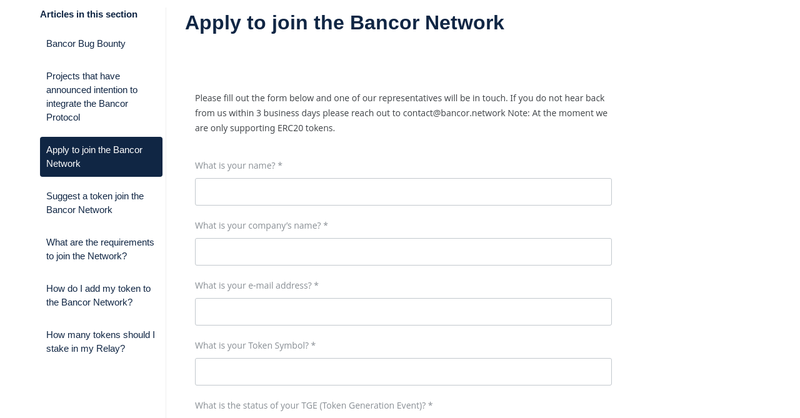 Below is a quick four step guide detailing how to get your ERC20 token listed on Bancor’s liquidity network. Spoiler alert: It’s probably way easier than you think. Step 1: The token will need to check off initial requirements. Tokens that are ERC20 or ERC20 compliments are the only ones permitted on the network. This allows convertibility and storage compatibility between all tokens on the network. Also, since Bancor is a liquidity network and not an exchange, tokens will need to be utility tokens and not securities. This allows for less regulation and centralization within the network. 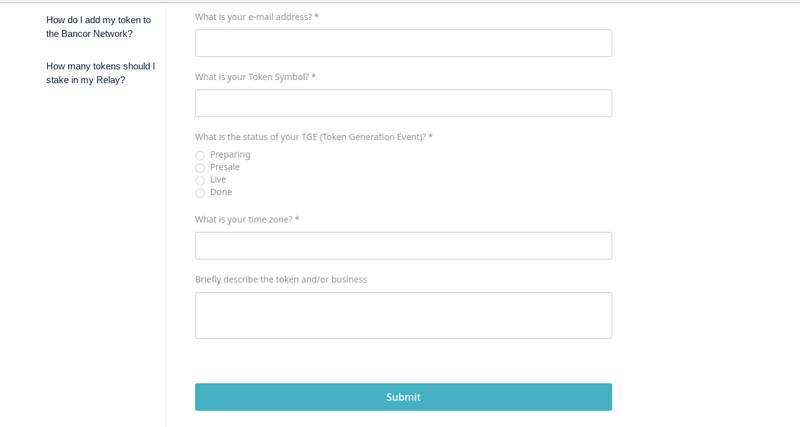 Step 2: Fill out the ‘New Token Application Form’. A representative from Bancor will reach out to you within 72 hours of completing the form. Step 3: Once the application process is finished, you will need to stake your token(s). You will need to stake your BNT tokens so in order to move forward from this step you will also need to purchase or hold BNT. Once tokens are staked, you will receive a Relay Token. What is a Relay Token? Step 4: You will activate you member community page. This page is where you can setup information about different types of bounty and referral programs. 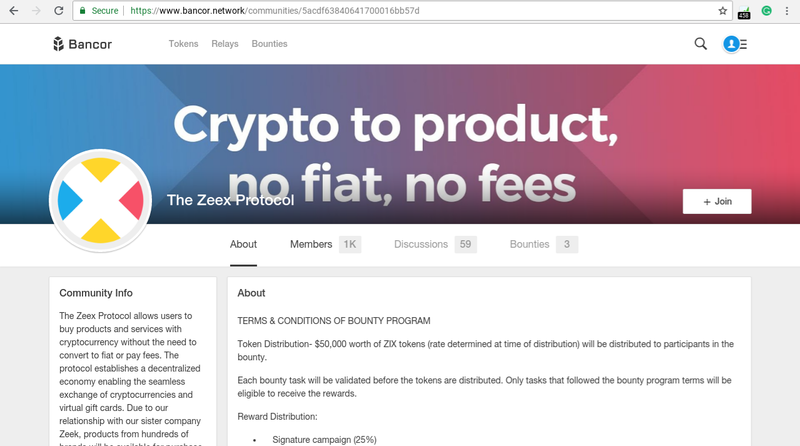 Zeex has a very active community page for reference. 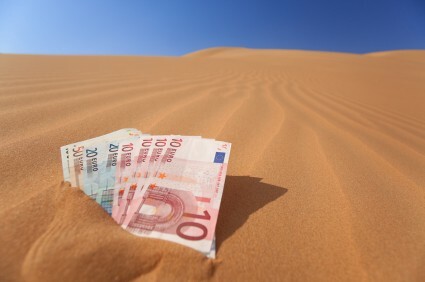 Liquidity is the number one challenge for a newly issued token and must be planned for in advance. Bancor’s daily volume exceeds most other DEXs and I’ve found the fee-less listing process to be quite self-explanatory compared to most other exchanges. If you have any further questions feel free to leave them in the comments! “The opportunity for liquidity is a birth-right of a token and not a privilege.” — Galia Benartzi — co founder and Head of Business Development at Bancor.